Why is the Greater Chattanooga Region a prime location for back office operations and corporate headquarters? Less than a two-hour drive from metro Atlanta, Birmingham, Nashville and Huntsville, the area enjoys easy access to some of the Southeast’s most flourishing markets. The region’s largest airport, Chattanooga Metropolitan Airport, is home to four major airlines and offers quick connections to major airport hubs as well as one-stop service to Europe and Asia. Companies in the region benefit from a large pool of talent well-versed in various business sectors, including the insurance, finance, technology, and logistics industries. The region’s community colleges and 12 accredited higher education institutions offer customized training programs that provide ongoing development to workers in this field, as well as numerous degrees in business, engineering, and technology. 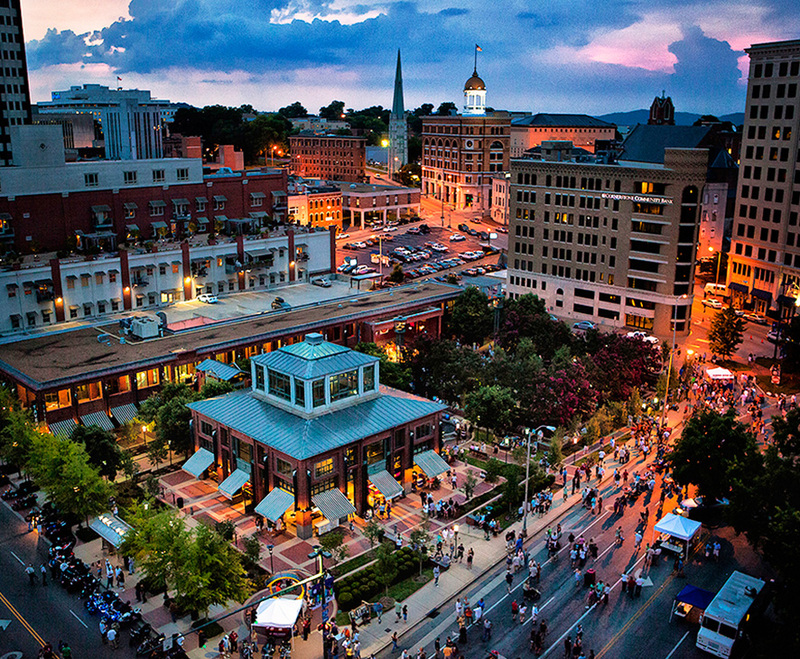 The region’s proximity to universities such as Georgia Tech, Emory, Vanderbilt, Middle Tennessee State University, the University of Tennessee in Knoxville, and the University of Alabama Huntsville also allows for an expansive approach to recruitment. The Chattanooga region boasts Class A office space in both suburban communities as well as downtown Chattanooga. Our region is also home to the country’s most pervasive fiber optic network, which provides unmatched reliability and a 10-gigabit telecom capacity. When tech giant Google began making plans to build its first U.S. data center since 2007, it chose a soon-to-be decommissioned coal plant in Jackson County, Alabama as the site. Bringing 100 percent renewable energy to the 350-acre site, the data center represents a $600 million investment and will bring as many as 100 permanent jobs to the area. The center will be Google’s 14th data center in the world. Companies that choose our Chattanooga Region benefit from a well-prepared workforce, advanced utilities and tremendous potential cost savings. Tax abatements allow qualified businesses to substantially reduce their property tax burden, while state training and infrastructure grants are also available. In addition, the region offers reduced utility taxes, as well as job tax credits to reduce corporate liability.